Sharp Point Limited was established in 2001 and provides professional real-time online trading platform - SPSystem to the brokers for futures and options, stocks and stock options trading. 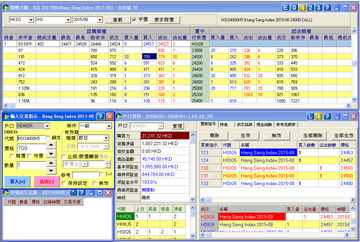 SPSystem can access to HKEX and more than twenty Exchanges worldwide, and can trade more than 10,000 products. SPSystem is a fast and stable trading platform with many functions for users and we provide professional technical support service to clients. 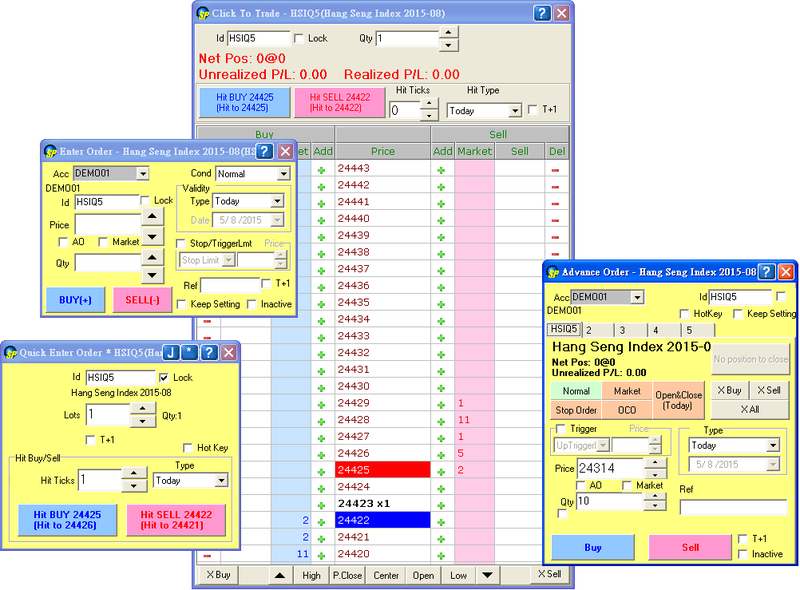 Futures & Options, Stock options and Stocks of HKEX and products from Global Exchanges include：mini S&P 500 / mini NASDAQ / mini Dow Jones / MSCI Taiwan Index / Nikkei Index / Brent Oil / mini Oil / Gold / Forex Futures including Euro, Japanese Yen, British Pounds, Swiss Francs, etc. 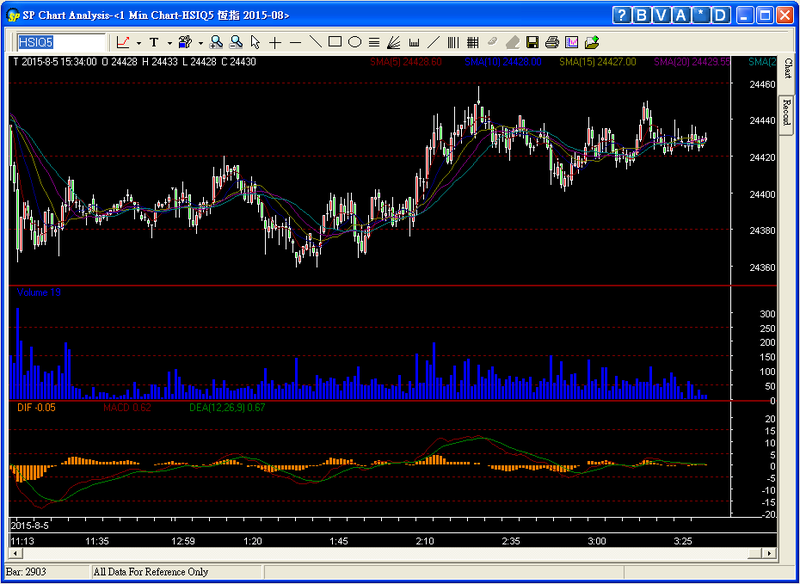 / Futures of Metals including Copper, Nickel, Aluminium, Lead and Tin, etc. 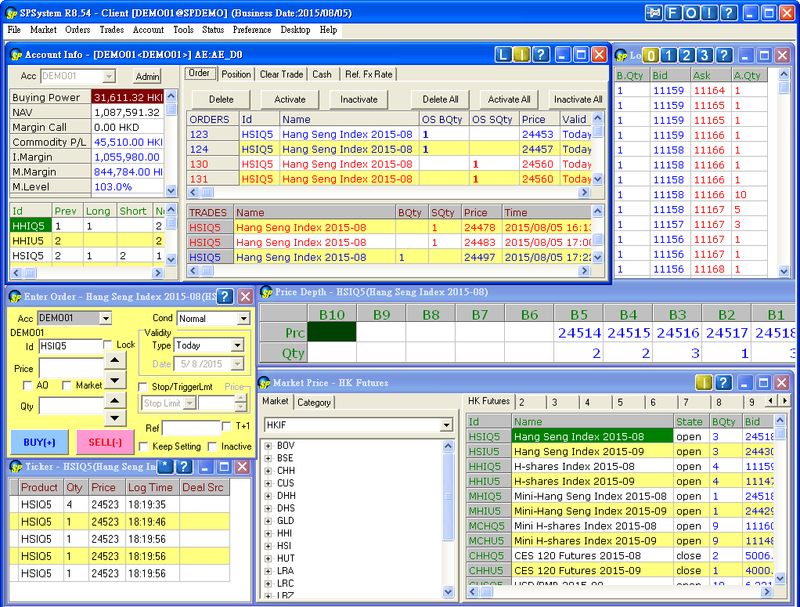 Real-time calculation of margin ensures your clients must have enough margin for trading. 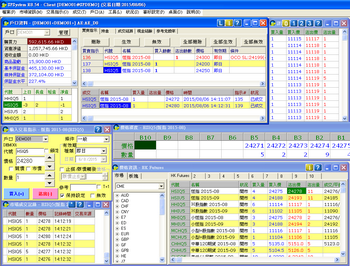 SPAN calculations of many Global Exchanges are supported. Most importantly, you can view and control the risk of your clients easily and instantly via different monitor settings. You can know the latest market status, real-time profit and loss, transaction status, positions and there are detailed records of the transactions and account info. You can get product prices of Local and Global Exchanges, and your orders are sent to Exchanges for matching to ensure a fair environment. 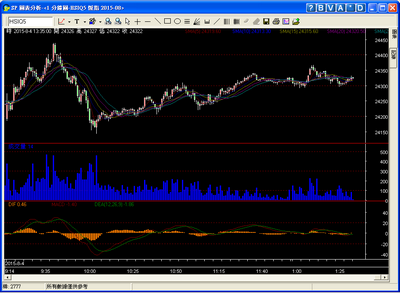 All Futures and Options support 10 levels of price depth. 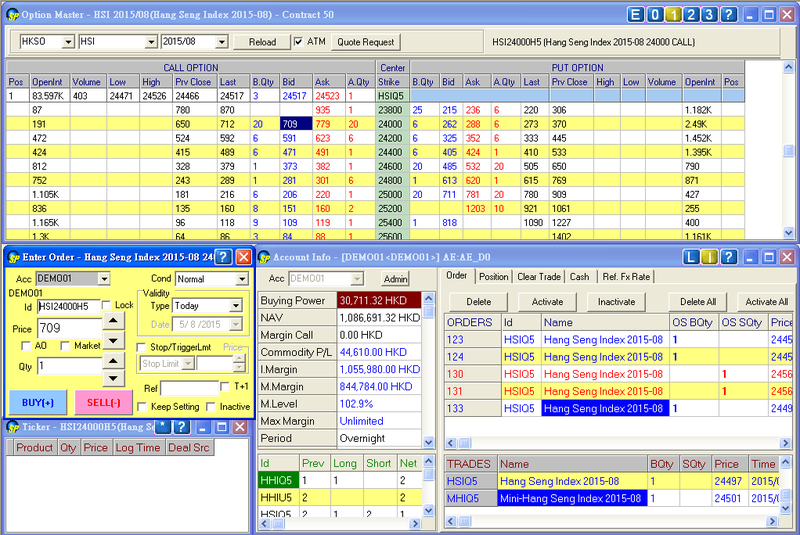 The real-time detailed price depth can give your clients a winning edge with more information for analysis. 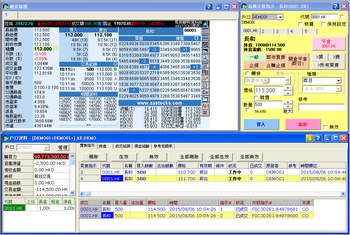 The special Market Maker ‘Quote Request’ function lets you to send quote request to the market maker directly. This is a quick and convenient way to get the best bid /ask with quantity, and there are different risk parameters for the professional options traders. 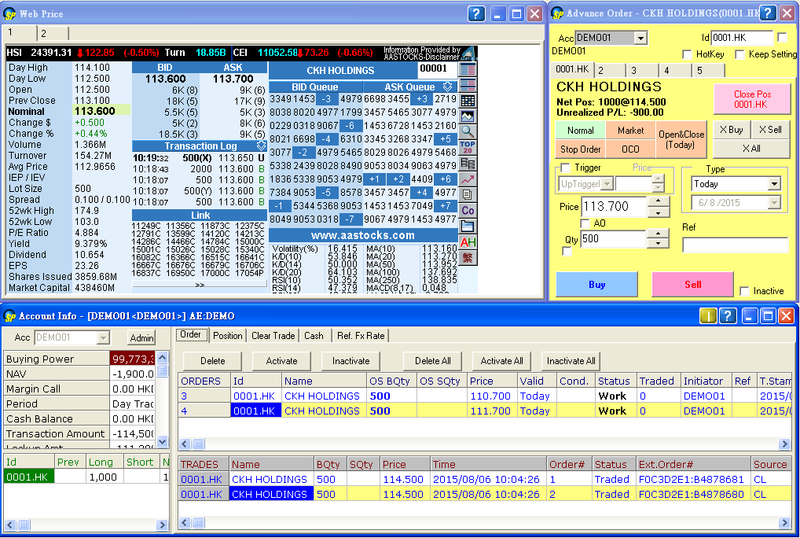 No matter Index Options or Stock Options, Option Master provides a detailed, professional and fast trading platform. With the Teletext, you can get real-time market price and monitor your favorite stocks easily by selecting the stocks of your choices. 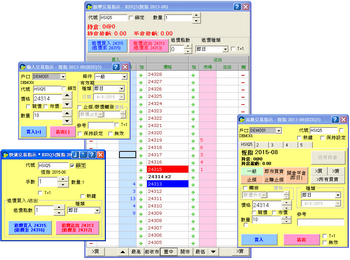 Support languages include traditional Chinese, simplified Chinese and English. And there are different order types to choose. Besides Auction Order, Limit Bid, Stop Loss, there are Up Trigger Limit, Down Trigger Limit, Fill and Kill (FaK), Fill or kill (FoK), One Cancelled the Other (OCO), Trailing Stop and Bull & Bear, etc., which make you to trade easily. There are professional real-time charts for analysis, and you can save the different desktop layouts that best fit your need. SP Trader Pro is the mobile app with android and iOS versions for smartphones and tablets, which makes you easy to trade anywhere conveniently via mobile devices.